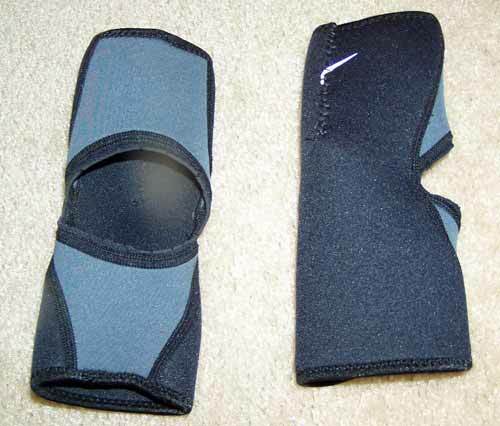 Content: I think this will help the elbow pads to fit me and keep me from straining my arm. Trimmed it in and cut out the inside of it so I can bend. I'm bored lol.